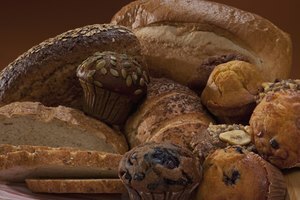 Two common types of yeast that people use at home to make bread and pastries are active dry yeast and instant yeast. 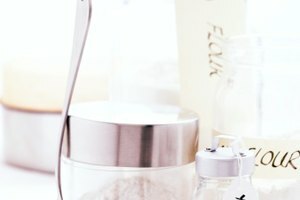 Instant yeast is sometimes known by other names, such as bread machine yeast, quick-rise yeast, fast-rising yeast or rapid-rise yeast. Instant yeast has smaller particles than active dry yeast so it works more quickly than active dry yeast. 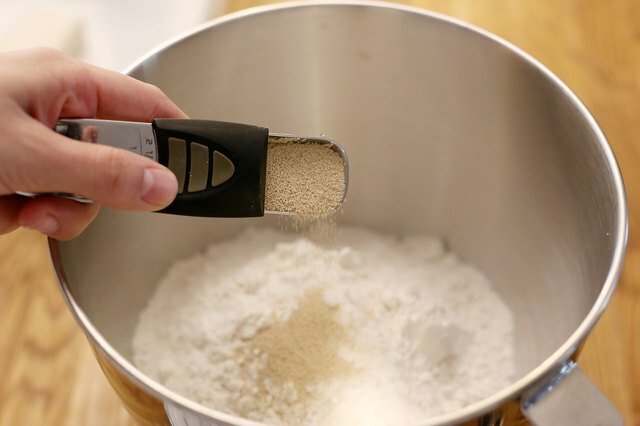 If a recipe calls for active dry yeast, you can use instant yeast instead by making slight modifications to the recipe. 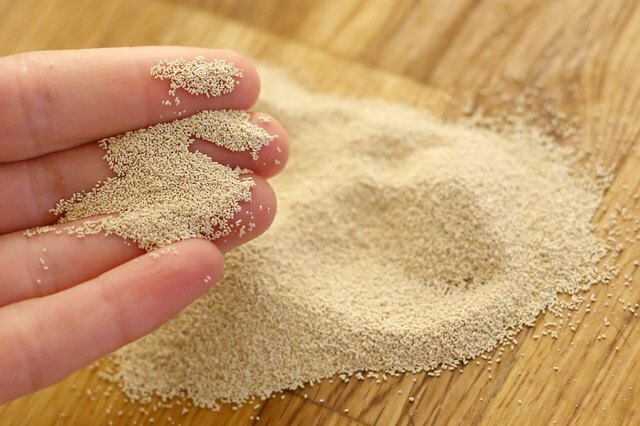 Multiply the amount of active dry yeast the recipe calls for by 0.75 to find out how much instant yeast you need. Add the instant yeast to the dry ingredients in the recipe and mix together. Mix together all the liquids the recipe calls for, including the water that you would have used to activate the active dry yeast. Heat the liquids to between 120 and 130 degrees Fahrenheit. 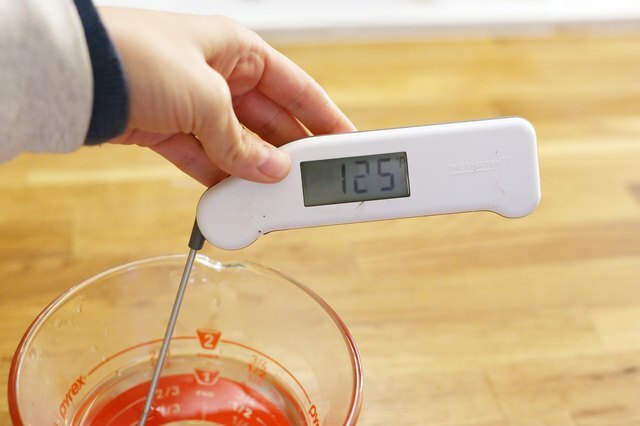 Measure with a thermometer to ensure the temperature is within this range. If it is too hot, the yeast will die, but if it is too cold, the yeast will not work quickly enough. Mix the hot liquids into the dry ingredients and knead as directed in the recipe. 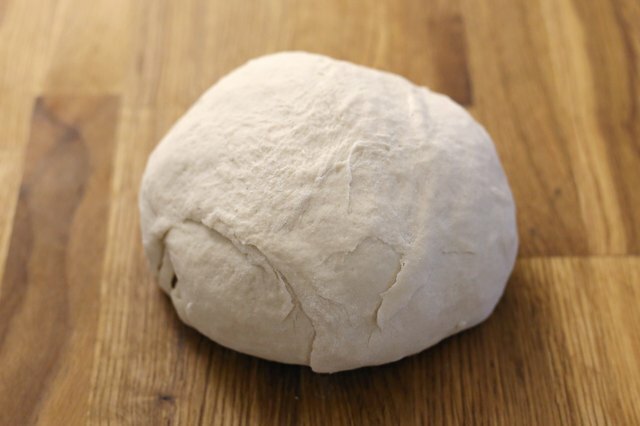 Allow the dough to rest for 10 to 20 minutes instead of letting it rise until doubled in size. 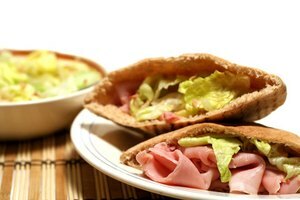 Do not punch the dough down after this first quick rise. 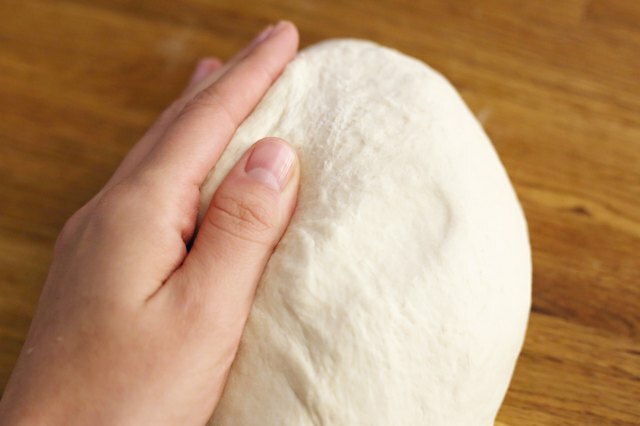 Shape the dough into a loaf. 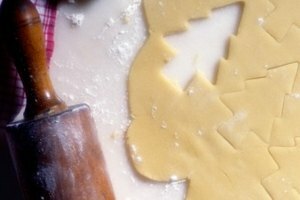 If you are making rolls or pastries, shape the dough into the form in which it will be baked, as directed in the recipe. 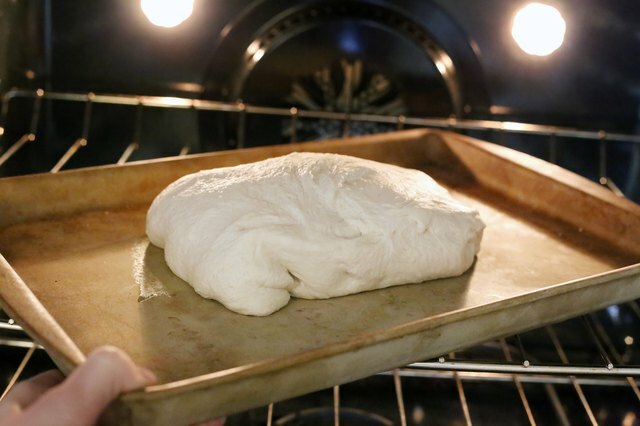 Let the dough rise for about one hour in a warm place, until it has doubled in size. This would have been the second rise if you had been using active dry yeast. 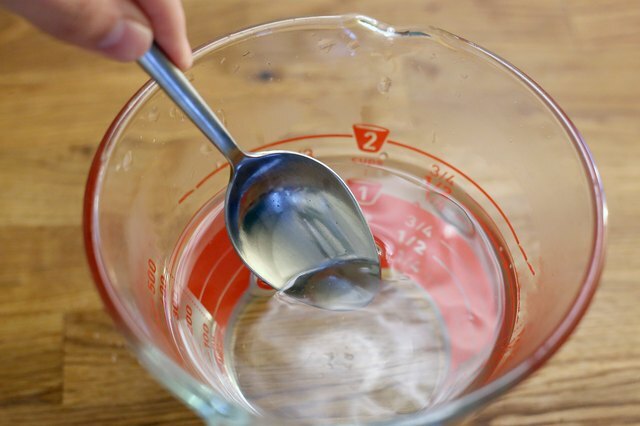 Do not activate instant yeast in warm water as you would with active dry yeast. 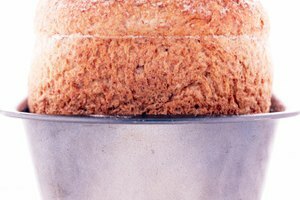 Doing this would cause the instant yeast to behave exactly as the active dry yeast would and take a long time to rise instead of rising quickly.